London-headquartered agency MHP has announced a new strategic partnership with New-York based Dukas Linden Public Relations (DLPR), and a new office in Germany. MHP was ranked as the UK's 20th-largest PR firm in PRWeek’s recent Global Agency Business Report with revenue of £16.5m ($21.7m), while DLPR placed at 104 in the US – revenue was up 14 per cent last year to $5.2m (£3.9m). The firms have a combined headcount of 195. An MHP representative told PRWeek that the partnership did not mean a merger was imminent, and that the firms would see how the partnership, intended to allow the firms to provide a broader range of advice to clients in financial and professional services, performs over the next few months. In addition to its London HQ, MHP also has offices in Brussels, Hong Kong, Sydney and now Germany. MHP today announced it was opening a new office in Frankfurt, led by Christian Pickel, a director in its financial team. The agency said many of its financial services clients had a presence in Germany. Richard Dukas, DLPR’s chairman and CEO, said: "Today marks an important milestone in our 13-year history. The partnership will enable DLPR to continue to grow, diversify our client base and expand the depth and breadth of our service offerings." 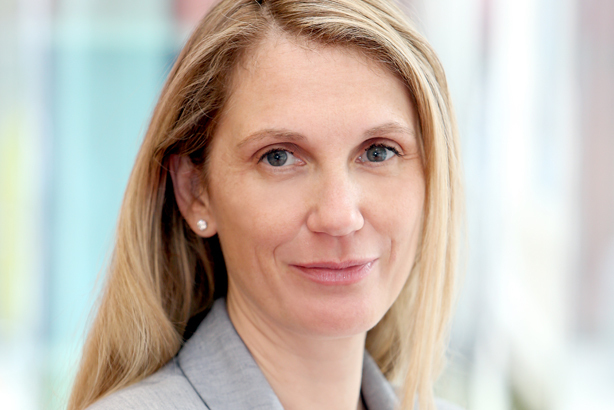 Meanwhile, Emma Smith, chief executive of MHP Asia Pacific, touched on the political and economic turbulence of late as a reason for the move being particularly timely too. "Recent events in the UK and Europe serve to emphasise the importance and value of specialist local knowledge, combined with the ability to communicate globally," she explained. Seth Linden, DLPR’s president, said: "Our partnership with MHP is a result of months of intensive discussions, well before Brexit was significantly on anyone’s radar. That being said, in the post-Brexit environment our value proposition is more compelling than ever." MHP is one of several agencies to refocus its German operations recently. Last week, Ketchum announced its German agencies would be consolidated into what it said was the largest comms consultancy in the country. Late last year, Edelman acquired German comms consultancy ergo Kommunikation, while Interpublic Group announced the launch of Golin Germany in April. WPP firm Finsbury also announced a strategic partnership with a local agency and global PR firm Allison+Partners increased its presence in Germany after acquiring Higher Ground Communications.